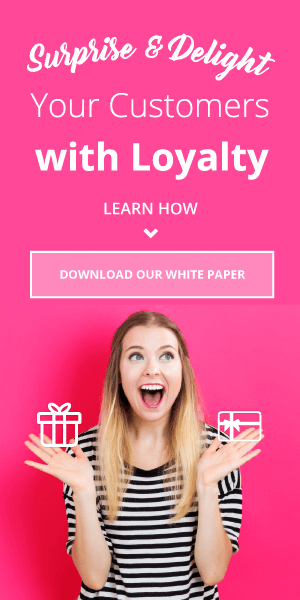 Modern technology and current marketing tactics have allowed for a significant expansion of loyalty marketing strategies. 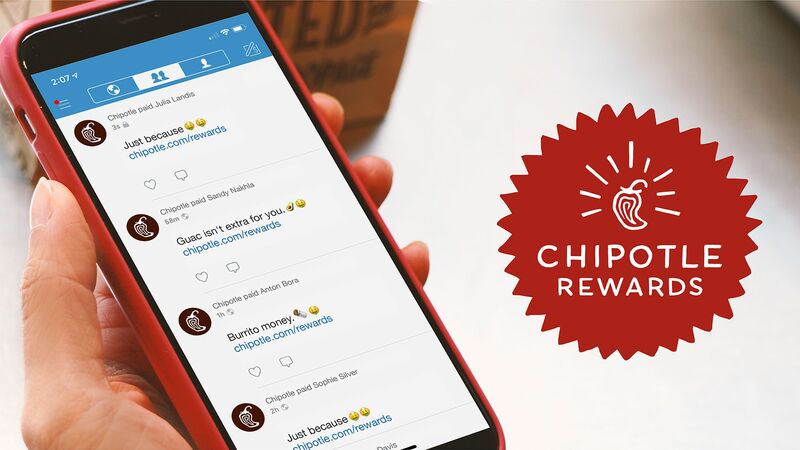 While traditional loyalty programs rely solely on points for purchase, the modern model expands actions and rewards to include other major marketing tactics. 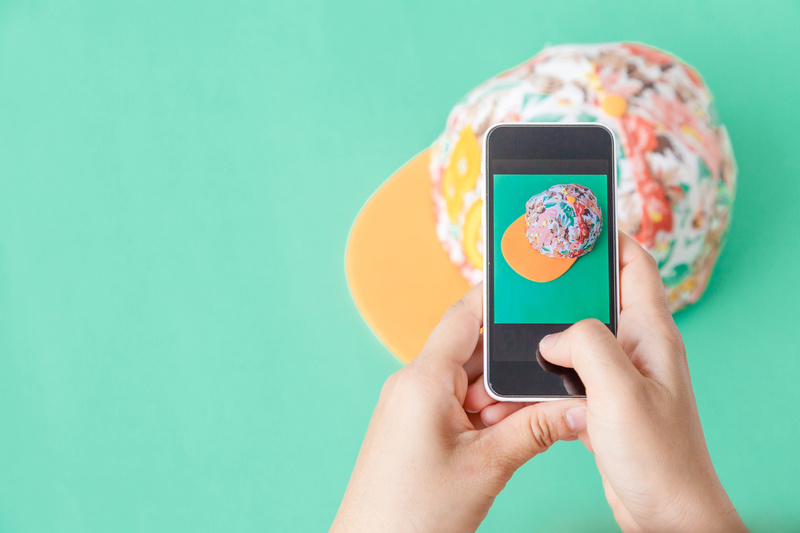 Emphasizing visuals of your product (in use, up-close shots, 360-degree views, videos, etc. ), not just on the product pages, but throughout the online store. Accumulating user generated photos and videos from various social media platforms and using them in your marketing activities. 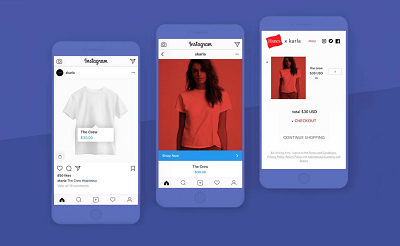 Making content more shoppable by allowing users to click on photos to be taken directly to product pages. While loyalty programs and VC are powerful individually, they are much more formidable when combined. Here is why best in class loyalty programs have expanded to include VC. Human beings are highly visual creatures. The average person is more likely to react to an image or video much faster than written text simply because it is easier to process. Research shows that colored visuals increase people’s willingness to read a piece of content by 80%, and content with relevant images receives 94% more views than content without relevant images. Meanwhile, consumers are reacting better to images that are taken by their peers compared to images that are produced by brands. In a recent survey, 75% agreed that user generated content, including VC, makes marketing more authentic. With most mobile users able to easily capture and download high-quality images, there is plenty of potential VC from your company’s fans. Meanwhile, your most powerful images will often come from consumers that are already loyal to your company because those consumers are already fans of your product. Incorporating points for VC uploads can help make your loyalty program more dynamic while also providing you with thousands of usable photos. Once you have a good array of visual content, you can turn that into shoppable advertisements and even use it to incorporate fresh images into your existing website display. The best in class loyalty programs are already operating on an omni-capable platform that allows users to easily and quickly link images to relevant deals and products. 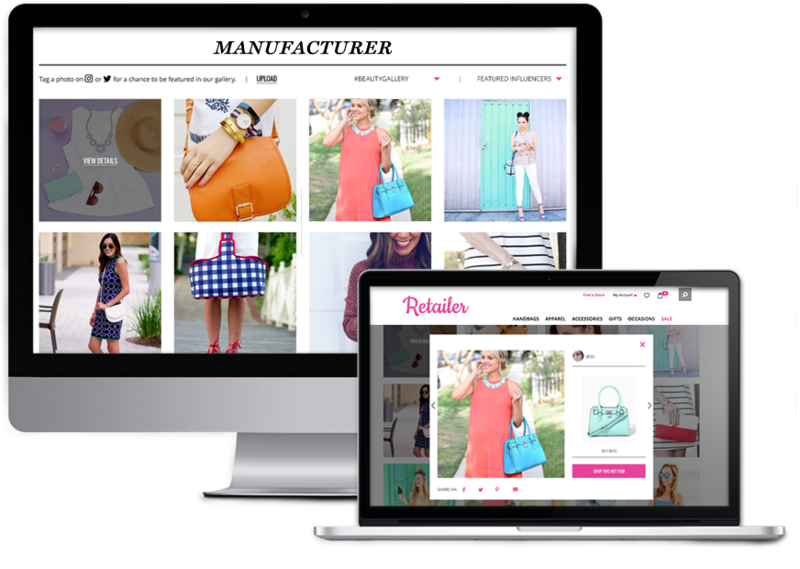 There are several ways to gain product-specific content or to build your library of shoppable items. For instance, a photo contest where the winner receives a prize or with points per entry will help entice consumers to take and upload photos. You can control the types of photos uploaded by selecting a theme for the contest. Meanwhile, the contest will also allow you to easily gain permission for the future use of uploaded images. The contest will also serve to retain existing consumer interest while possibly attracting a fresh crop of shoppers. You can help ensure that the photos attract a larger crowd by asking contestants to have their friends vote for favorite photos. Naturally, each serious contestant will then ask their friends and family to participate. Individuals who engage as part of the contest have a chance at staying on as buyers. When you are running a loyalty program, irrespective of its grandeur and depth, you already have the groundwork for an effective VC campaign. Your most loyal members are the perfect place to start when looking for images because these individuals already appreciate and understand your product or brand. After all, you probably put a lot of time and effort into advertising your rewards program and growing a base of loyal consumers, so why not capitalize on your already-present assets? And while many people enjoy sharing their images on social media, your customers will feel more appreciated if you offer them something in return for using their photos. You can easily work the rewards or points for photo uploads or a contest into your existing program. Adding ways to earn points can help re-engage existing users. Meanwhile, contests and themes can add a fun gamification aspect to your loyalty program. Instead of just uploading photos for a brand, consumers will be having fun and tapping into their creativity. 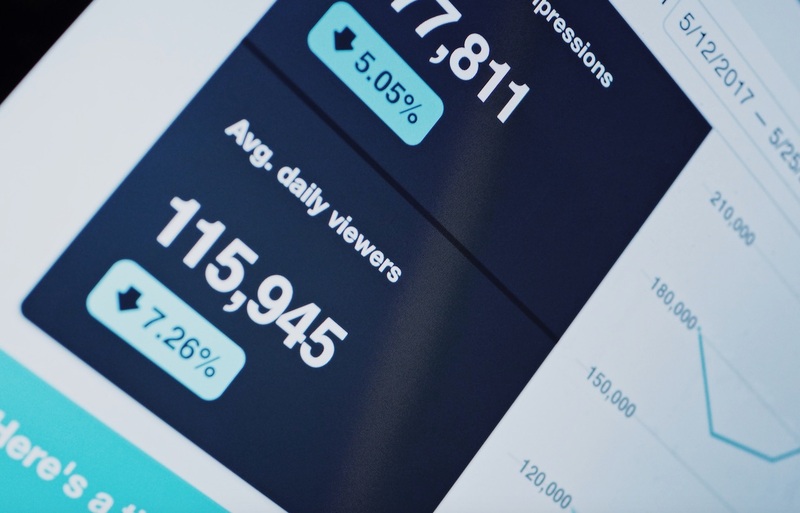 Naturally, your consumers will want to show off their work to their friends, which will also help increase your social media metrics. In fact, a recent survey showed that 45% of marketing experts agree that user generated content like photos can help boost your social media presence. 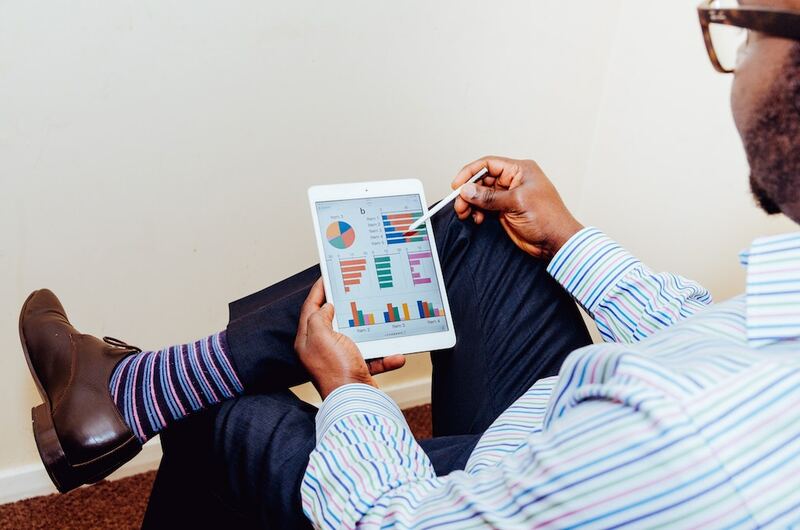 Given the rapidly changing landscape of the business world, there is no reason not to optimize loyalty programs by combining them with VC content.